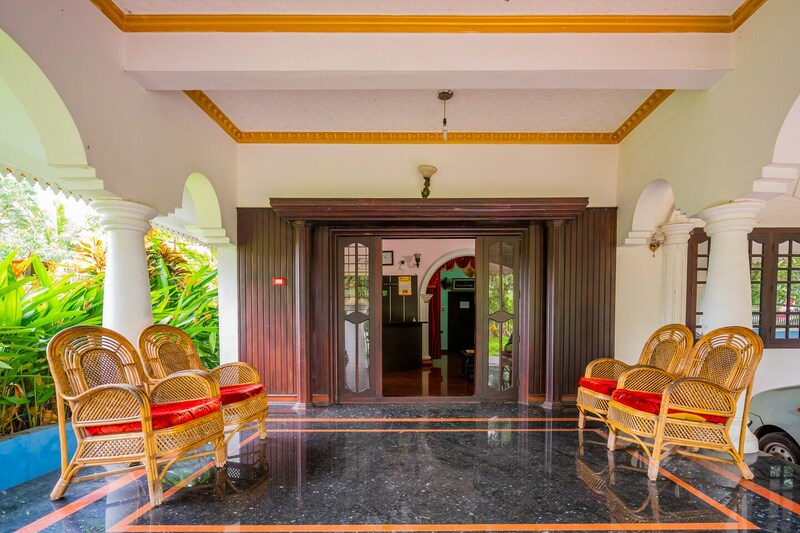 OYO 15726 Home Spacious Stay Airport Mansion is ideally located in the heart of Kochi. A perfect choice for the business and leisure travellers, the hotel offers quality comfort at unbelievable prices. Maintained by a skilled and hospitable staff, we ensure to provide you an attentive and personalized service. Designed per the needs of a contemporary traveller, you can find all the amenities such as AC, Shared Kitchen, Dining Area to your comfort. In case you run out of cash midst your shopping spree, visit Federal Bank ATM, State Bank ATM and SBI ATM CDM located nearby.